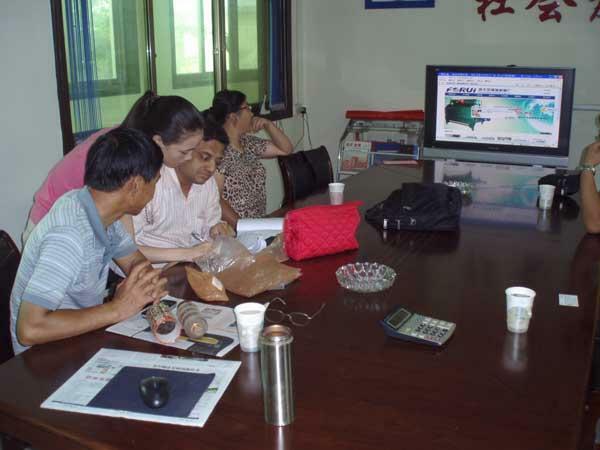 Founded in 1986, Forui has rich experience in the production of flotation machine, gold separators including jig machine, amalgamation barrel, mercury ointment distillation tank, etc. 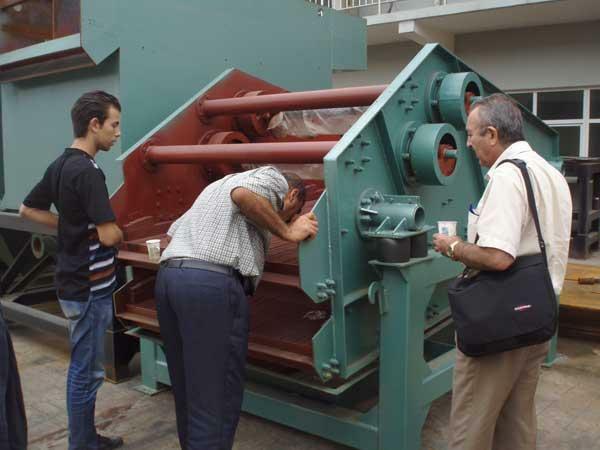 Forui Machinery is a professional mineral processing machine manufacturer, and we also provide professional mineral processing solutions on different minerals and slags. 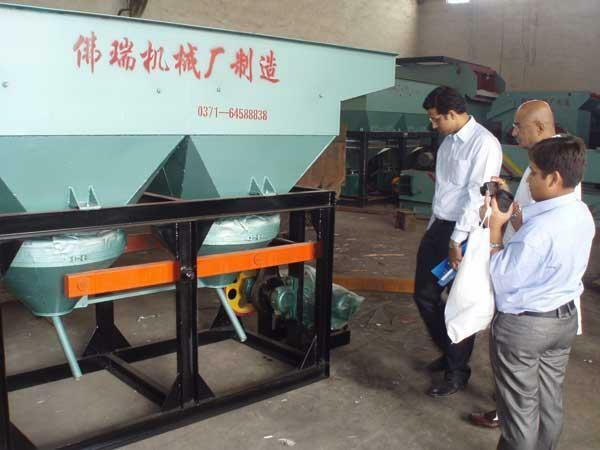 Gongyi Forui Machinery Factory is a professional mineral extraction plant manufacturer in China. 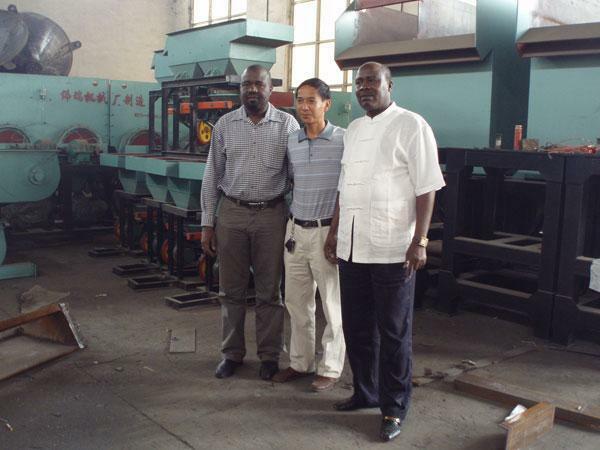 Founded in 1986, Forui Machinery Factory has more than 20-year experience in ore(slag) beneficiation equipment.